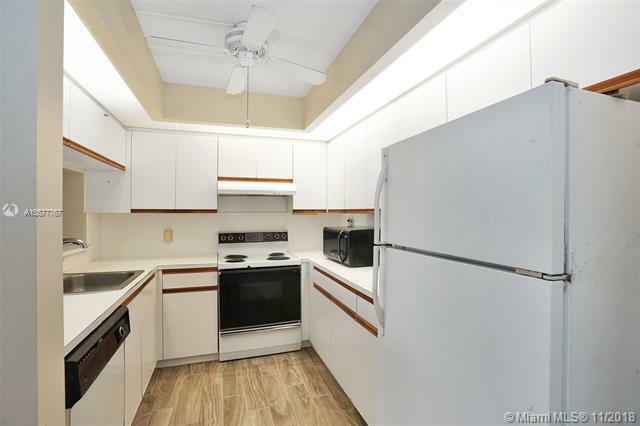 Very desirable Hibiscus model 1 bedroom, 1.5 bathroom unit in the very sought after gated community of Century Village! 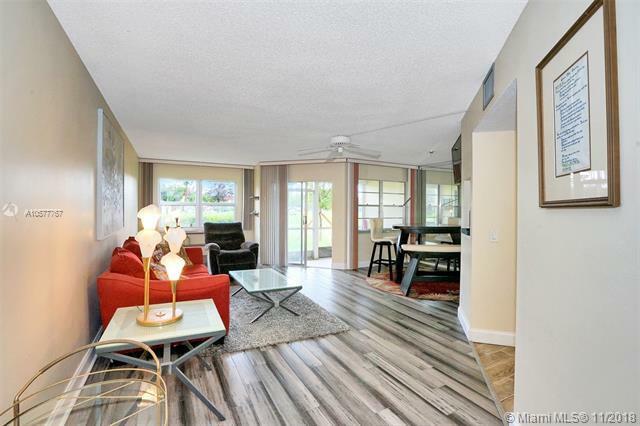 Cozy and open floor plan with brand new flooring throughout. 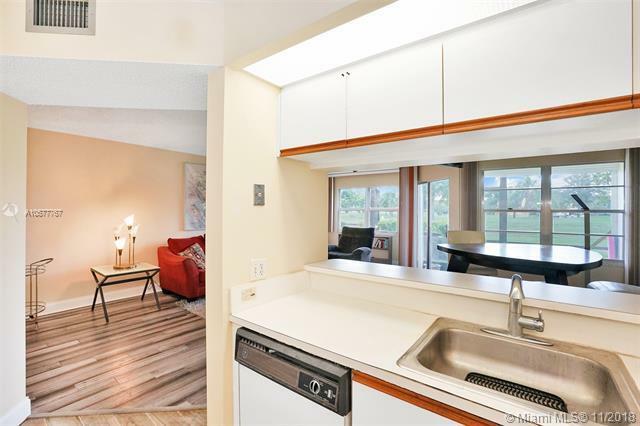 First floor unit, with views of the golf course. Spacious master bedroom with multiple closets and an en-suit bathroom. Very well kept building, with a brand new roof. 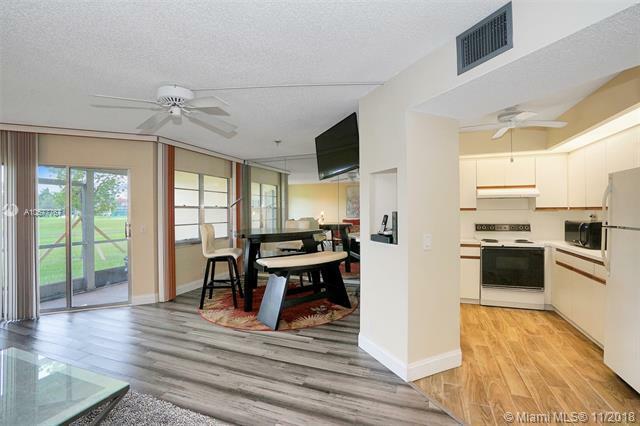 Century Village offers great amenities, including: pools, tennis courts, golf course, movie theater, clubhouse, billiards, community bus, and much more. 55+ Community.